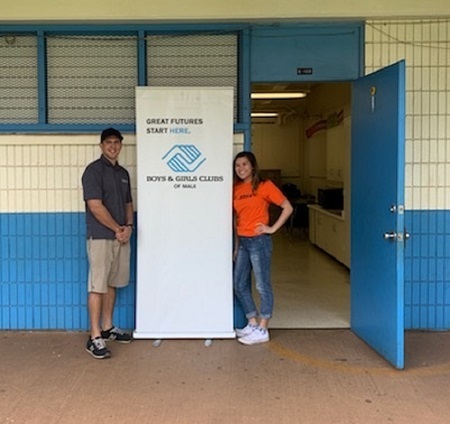 Members at the Boys & Girls Clubs of Maui six clubhouses participated in multiple activities this month in observance of National Fitness Month. 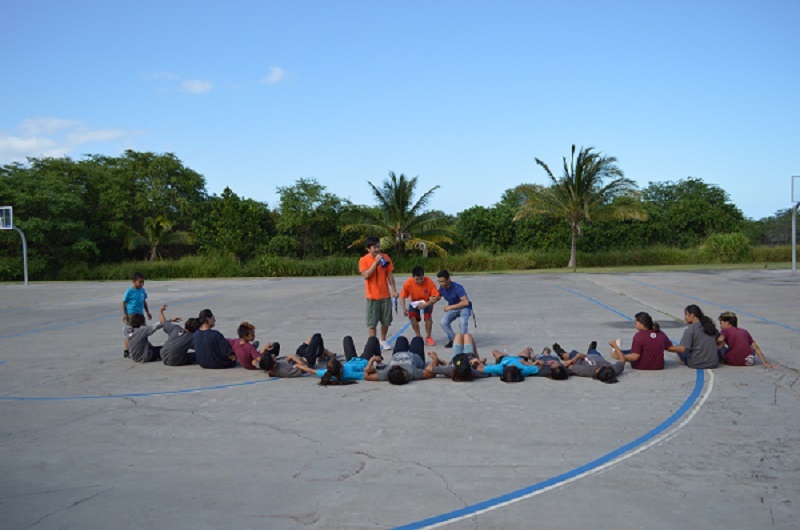 Activities included workouts, team sports and individual competitions. Another special event for club members was a fitness training program presented by local Eagle Boy Scout David Lee. Lee’s goal in choosing this event for his Eagle Scout Project was to spread the word of fitness and its benefits. 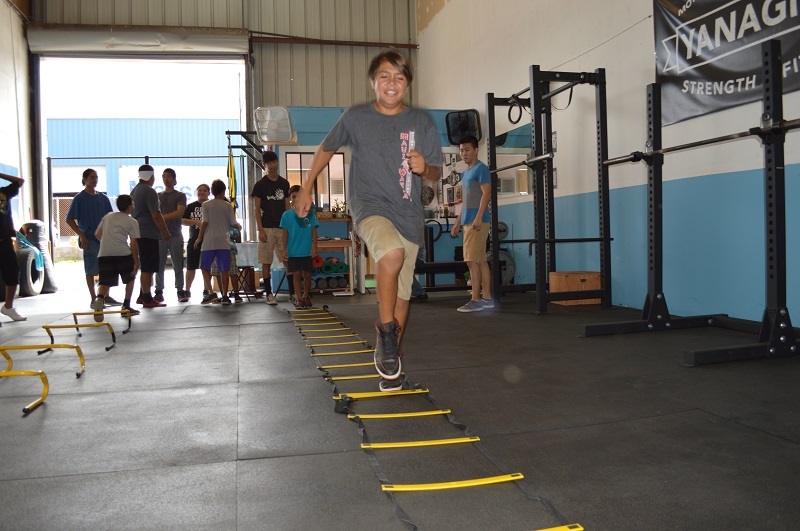 Other activities for club members this month included training at Yanagida Strength and Fitness in Wailuku, thanks to owner Justin Yanagida. 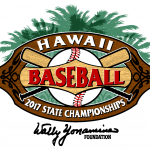 The final “big day” is this Friday, April 28. 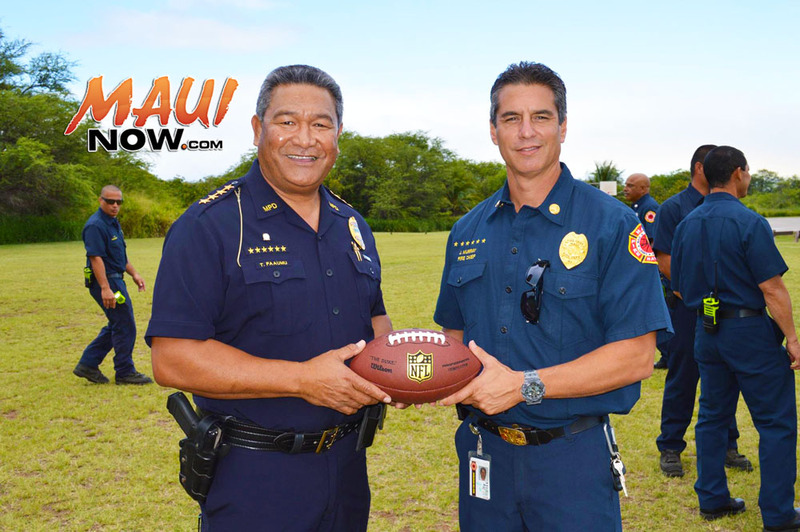 The BGCM clubhouses in Lahaina, Kahului, Haʻikū and Makawao will host National Fitness Day Competitions. Events will be available for participants with a variety of strengths – track star, pop star, computer whiz, Pokémon go-getter, athlete, mathlete, kids, teens, boys and girls of every age. “We want our members to participate, learn a lot, try their best, stay safe, remember the event and their efforts and, most importantly, have fun,” said BGCM’s Health and Fitness Director Ryan Smith, who coordinated the Fitness Month activities. Boys & Girls Clubs of Maui, Inc. is a non-profit organization that operates drop-in service facilities aimed at providing safe, supportive, non-judgmental, nurturing and supervised environments where youth ages 9 to 17 years old can be themselves, experience positive role models and learn the values and skills that promote success.